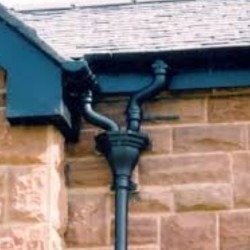 The largest of our standard Ogee Cast Iron profiles, this gutter is suited to any larger victorian style of property. 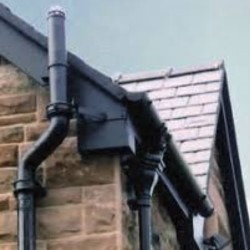 This is the factory black painted option, alternatively you can choose our primed option if you wish to paint the gutter in a colour of your choice. 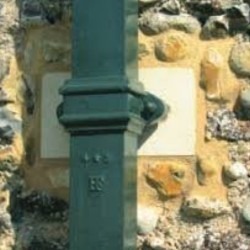 This is our standard ogee which has softer, more rounded curves than the Notts or Moulded Ogee options.